I know you guys are very influenced from the wooden pallet cabinets. I remember I always had a fight with my siblings when we were supposed to share the same cabinet. Every one of us wanted the prime portion for him or her, but luckily I always got it being the elder one. 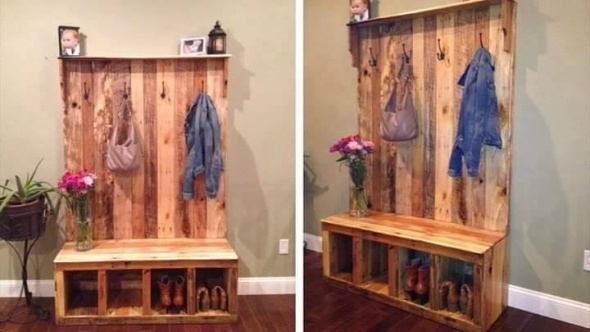 But everyone of you isn’t that lucky, so instead of crying over your luck, muster up some courage and your guts, go for our wood pallet recycled smart ideas and you won’t be left with any shortage of storage space. You can even make a couple for your siblings, or for your kids separately. 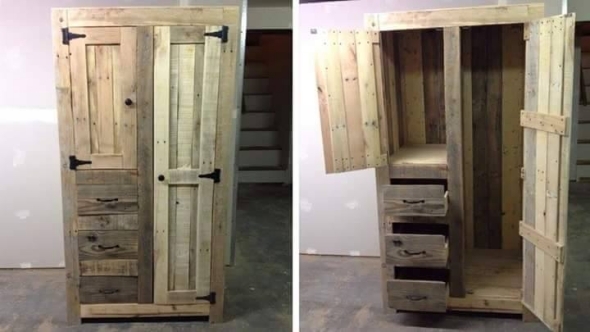 I just had an intuition that I must get started with some straight and simple idea of some domestic pallet cabinet that would be easy to make and easy to use as well. So this wooden beauty is all set here for you to give it some consideration. This is called a real multi purposed wooden installation. 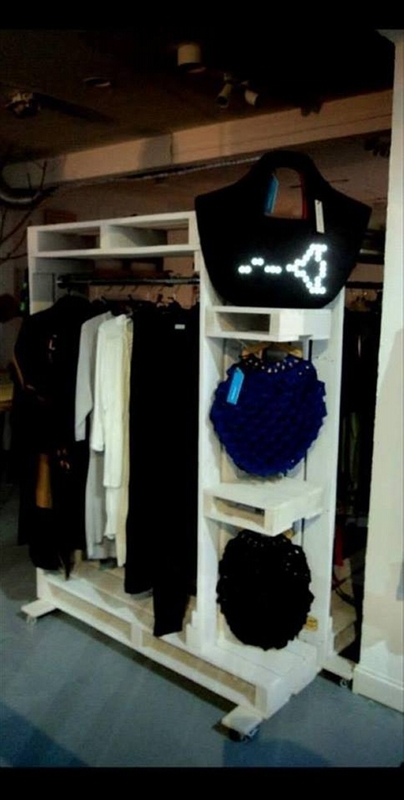 You can make a separate shelf for books, and another one for hanging your clothes. 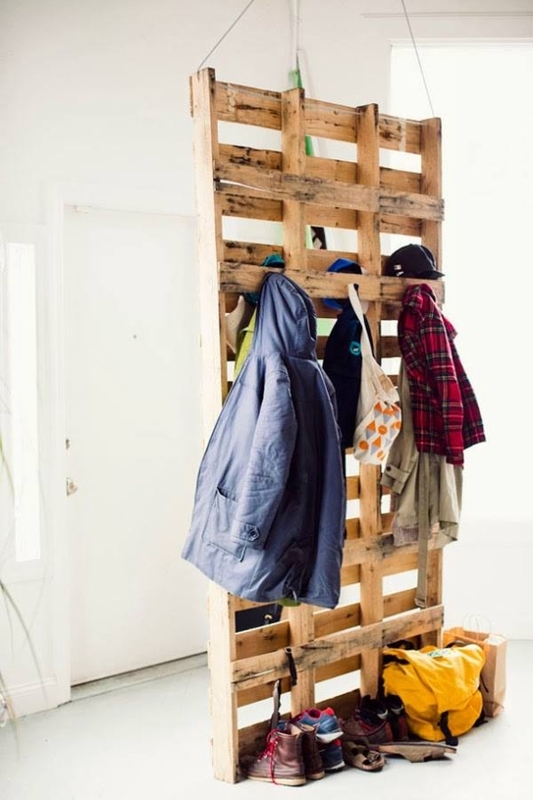 But I think this would be great idea to make a wood pallet shelf that could be used for storing the books somewhere on the top, and the clothes could be hanged on some lower railing. 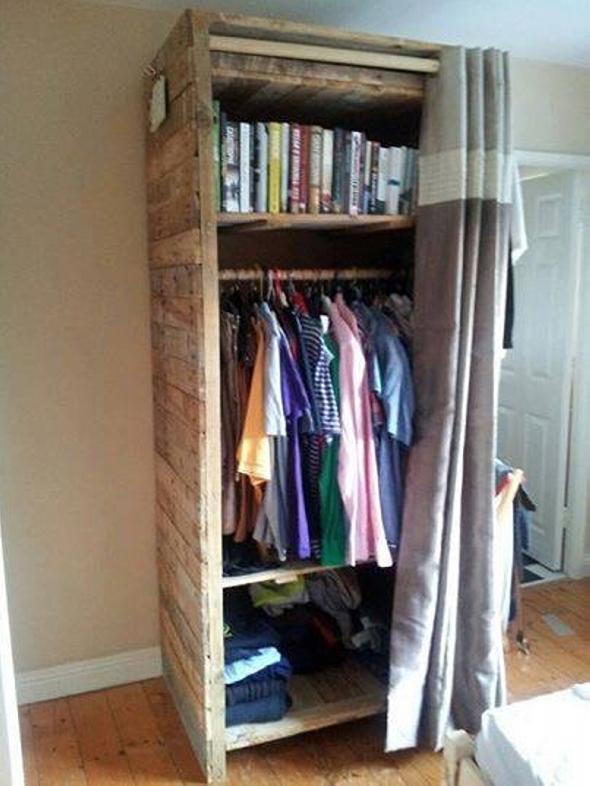 Now this is something like roughest one, seems like straight pallet wood planks are simply combined together in a shape of wood cabinet. 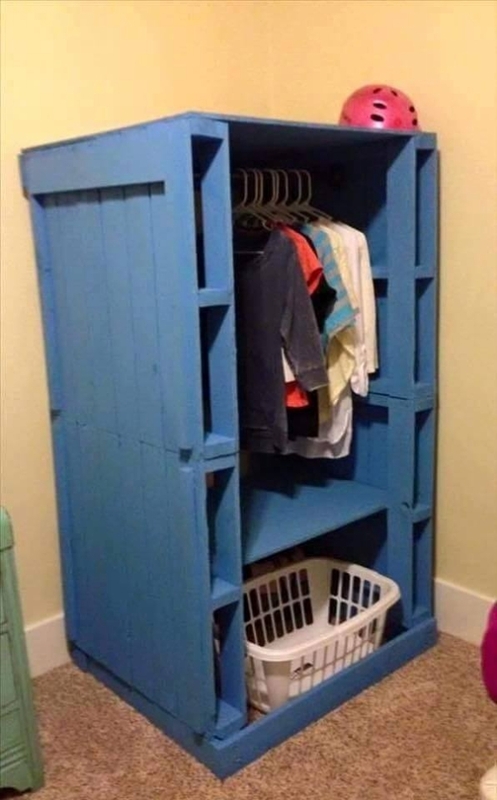 But just look at the storage hacks inside this straight and simple beauty. I know you guys are having a sarcastic look on our next creation in the timeline, but just don’t misjudge it. Well, this could be placed in a boy’s hostel, or on some place where you are intending to stay temporarily so a better substitute to market based expensive cabinet. Wow, I just can’t resist the beauty of this classic mobile cabinet. You rarely would have witnessed such a classy wooden cabinet that has got huge industrial wheels on the base. 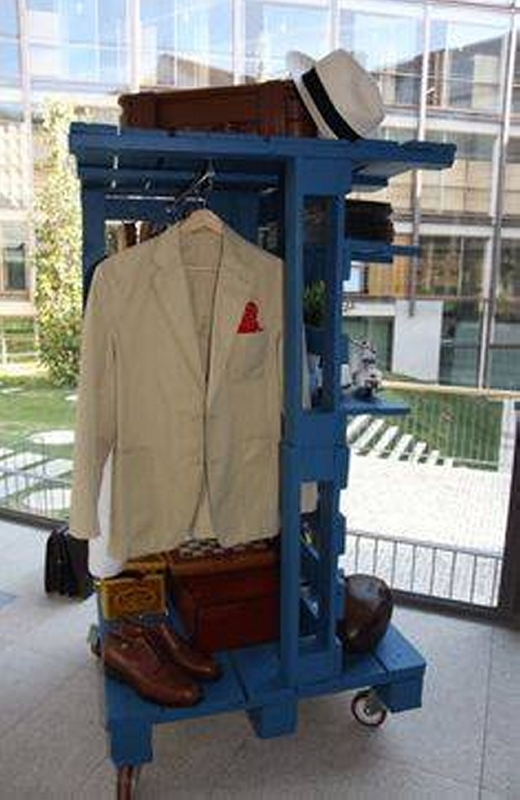 It has got a portion for the shoes, a rack for hanging coats, and some additional space on the top too. And the last one is also probably the simplest one. We have simply combined four pallets as two outer pillars of the cabinet, created ample space inside them and we ended up making a pretty reasonable wooden pallet cabinet that would help you in a couple of your domestic matters.